← miami heat vs. nets $967.80!! 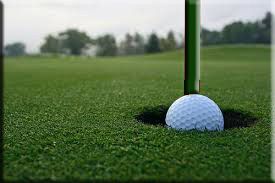 This entry was posted in amazing people, family, happiness, humor, success and tagged "odds of hitting a hole in one", golf, golf digest, hole-in-one, mom, noel cagnassola, raritan valley country club. Bookmark the permalink. Congratulations to your mom! You deserve a gold star too!!! and 2 gold stars to you, nancy! thanks, shelle – & give yourself a couple of stars too! 12,500 swigs would be great depending on the item swigged. Swigging swill or sweat would be hard to swallow, while swigging Schweppes in Switzerland could be sweet. Say that while doing a Humphrey Bogart impression.